I read this article and found it very interesting, thought it might be something for you. 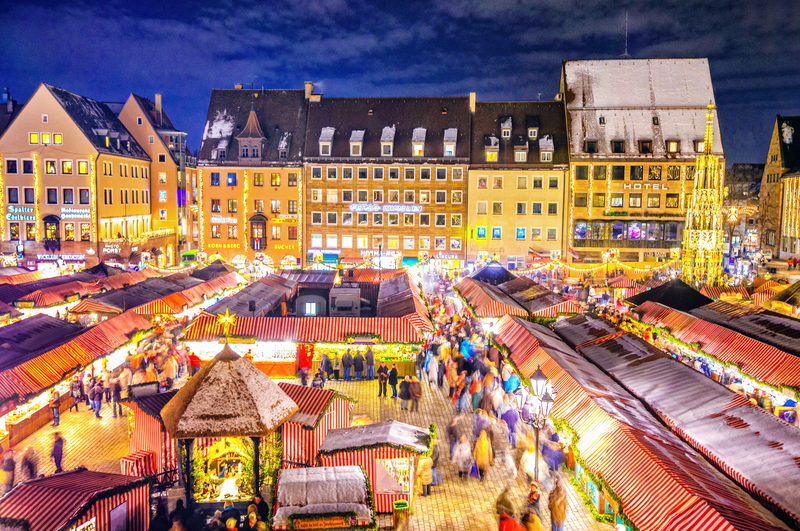 The article is called Europe’s best Christmas markets and is located at https://www.ebookers.com/travel-blog/city/europes-best-christmas-markets/. 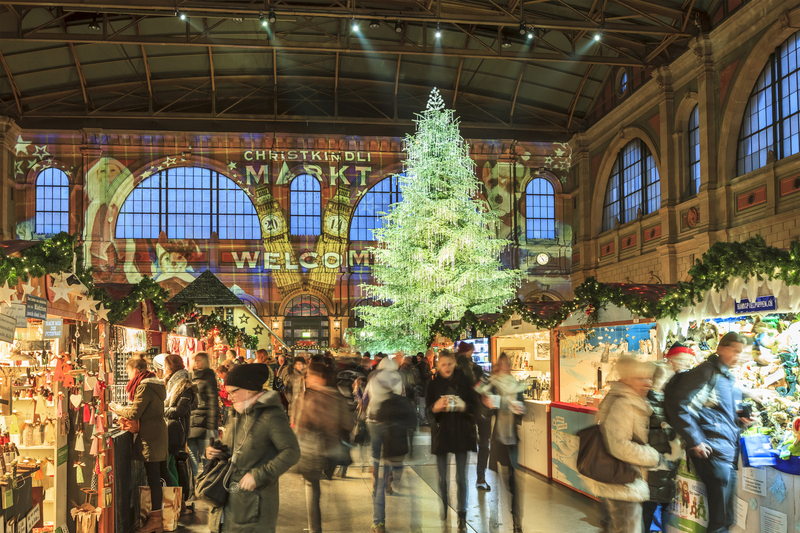 Christmas really is the most wonderful time of the year at these traditional holiday markets. Whether you’re searching for a gift for that special someone or simply taking in the holiday cheer while sipping on a cup of mulled wine, these places are sure to make your season merry and bright. 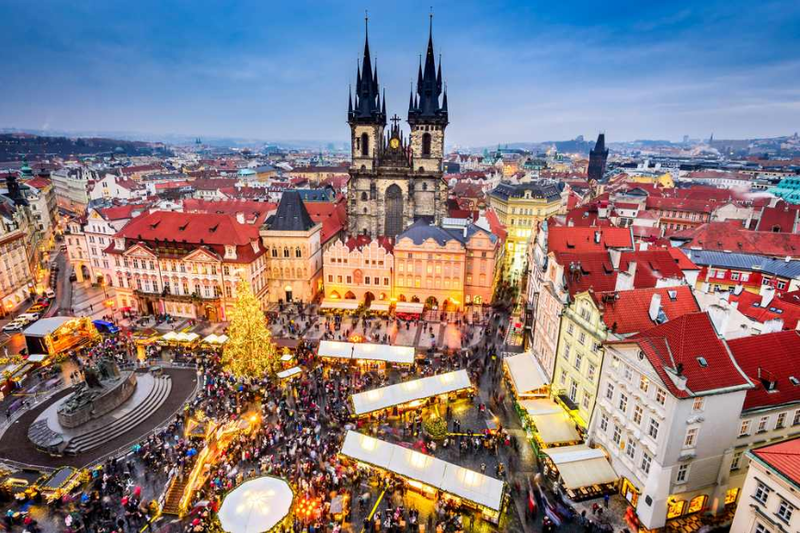 Shop til’ you drop at these two fairy tale-worthy markets in the Czech capital. Listen to the lilting songs of carolers while sipping on grog, a popular tipple of rum brightened with sugar and a squeeze of citrus. Little ones are sure to love the towering Christmas tree at the Old Town Square, as well as petting zoo with live farm animals. Budapest is easily one of Europe’s most atmospheric capitals, but it’s especially captivating around the winter solstice. Join revellers on Vorosmarty Square, where local craftsmen display their wares, or head catch the light show at the city’s ornate basilica. Whichever Christmas market you choose to visit, be sure to try a Kürtőskalács, or “chimney cake,” a buttery Hungarian delicacy cooked on spit and sprinkled with cinnamon-sugar. 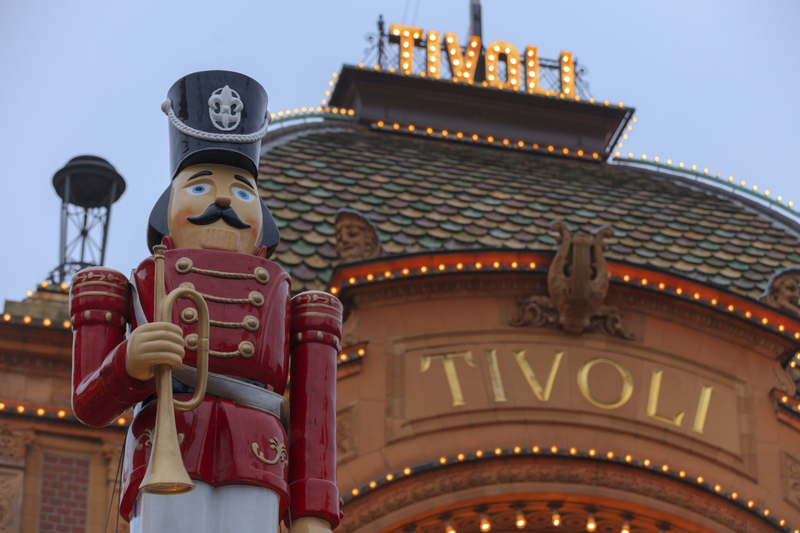 Every year, Danes gather under strings of fairy lights at this whimsical amusement park dating back to 1843. Although you’ll have to pay the standard entrance fee to stroll around, the family-friendly rides and the chance to celebrate in true Nordic style are more than worth the price of admission. 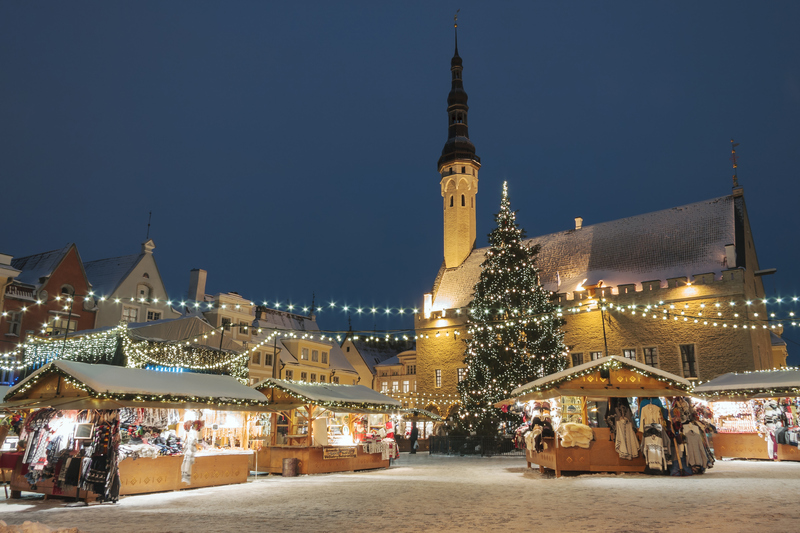 Estonia’s endlessly charming capital features one of the best-preserved medieval town centres in all of Europe. The Town Hall, where the city’s enchanting Christmas Market is held, still has many of its original architectural elements from 1422. Estonian breweries produce a special dark beer for the festive season, while the bakeries offer up a multitude of fruit-and-nut-studded sweets. 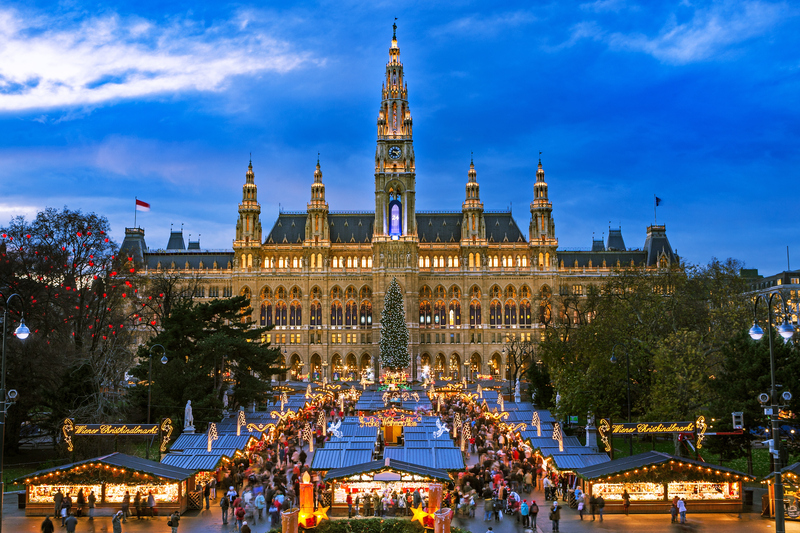 The Austrian capital brims with Christmas cheer each December. Vienna’s bakeries are legendary and during this magical time of year, the aromas of toasted nuts, fragrant spices, and browned butter are all but inescapable. 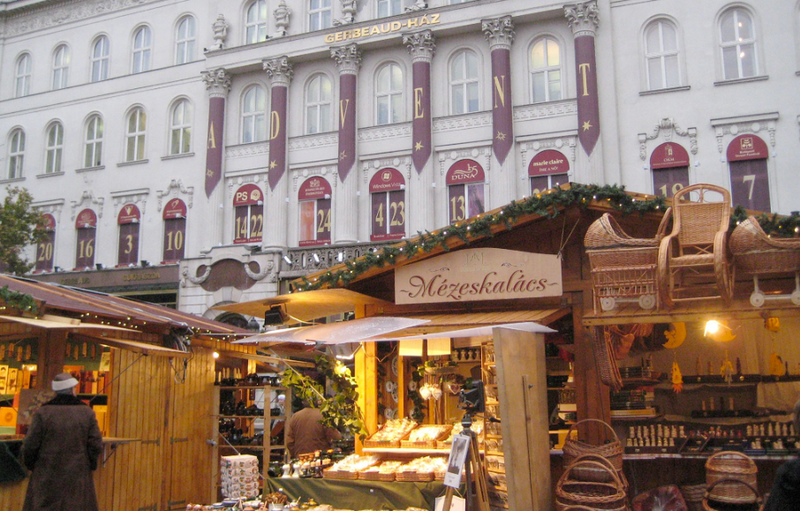 The grand Christmas market in front of the Rathaus, or city hall, is the perfect place to browse for cookies and confections. 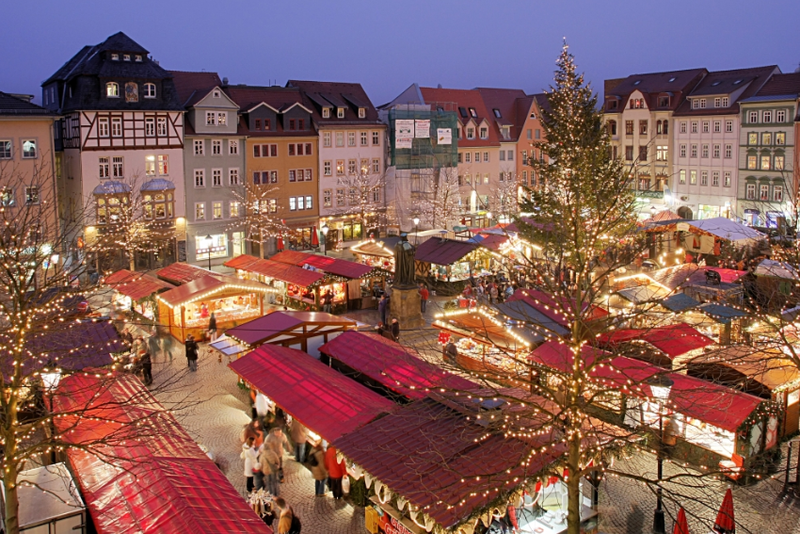 While Weihnachtsmärkte appear across every major town and city in Germany this time, few are as spectacular as the one in the heart of historic Nuremberg. Shop for beautifully carved wooden ornaments, order a steaming mug of spiced Glühwein, and soak in the seasonal Gemütlichkeit. 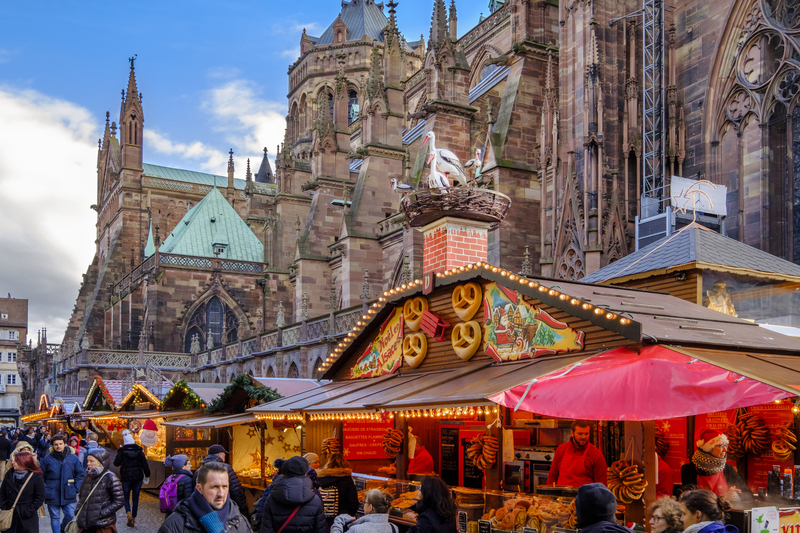 The Alsatian capital embodies both French and German holiday traditions for something truly special. More than 300 chalet-style wooden huts gather each year by the city’s majestic cathedral. Children can snack on mannele, or brioches cut to resemble tiny men, while parents toast the season with a Christmas beer or a cup of vin chaud. Geneva’s cobblestoned streets come to life during Advent, when Christmas markets selling exquisite French specialties made with produce from the fertile region around Lake Geneva appear all over town. The stalls lining this pedestrian-only street showcase everything from handmade jewellery to knitwear designed to keep the winter chill at bay. 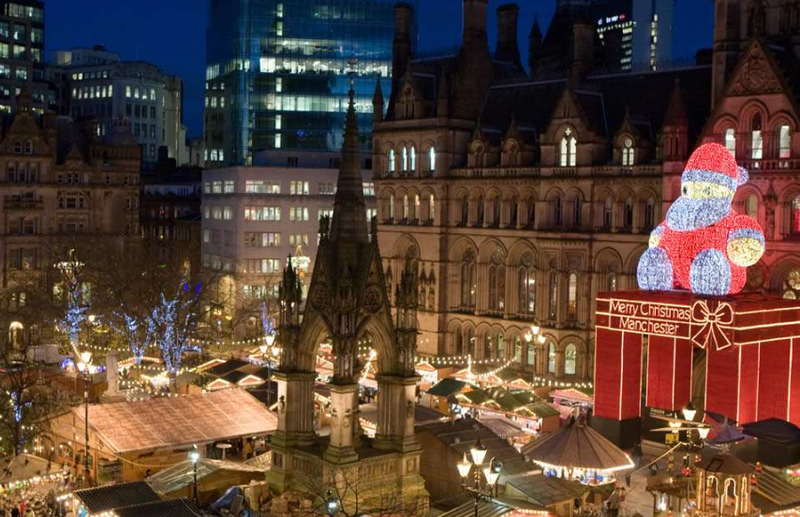 More than 300 vendors set up shop each November in the heart of Manchester. Striking ice sculptures and a skating rink add to the festive spirit, while treats ranging from decadent cookie dough to piping hot French fries are sure to satisfy every sort of craving. Adults can keep warm by sipping mulled gin, espresso martinis, or even a cheeky glass of rose gold prosecco. If you prefer your holiday celebrations on the more sedate side, Lisbon’s laid-back approach may hit the spot. In lieu of hordes of tourists, expect to see locals finishing up their shopping under the twinkling lights on Da Liberdade avenue. Pick up a box of egg custard tarts for munching while you wander.